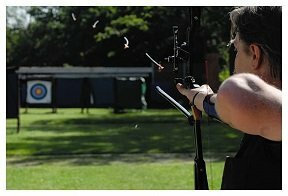 Target practice is essential if you want to improve your aim. However, just hitting a random target is not going to be an effective practice. 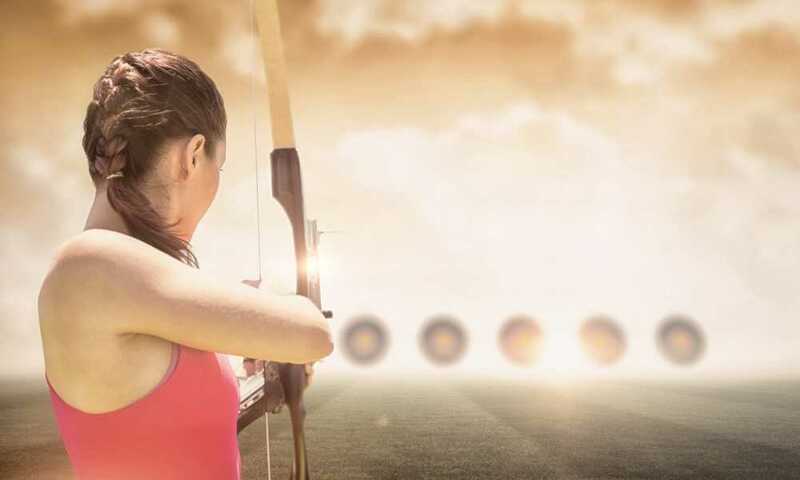 You need a defined target that will present you with a solid goal. That’s why the Archery 5 SPOT & 3 SPOT Vegas Targets from Longbow are a good choice. 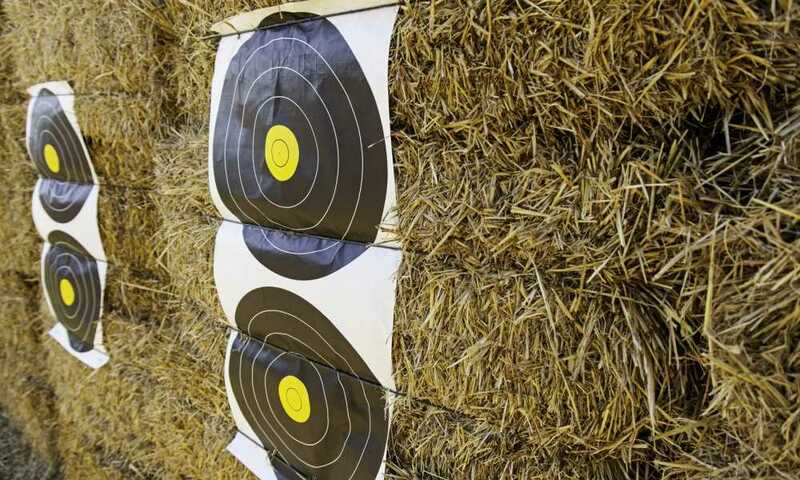 These are paper targets that can be attached to a variety of surfaces. When you use them, you will not just be shooting blindly into a target. 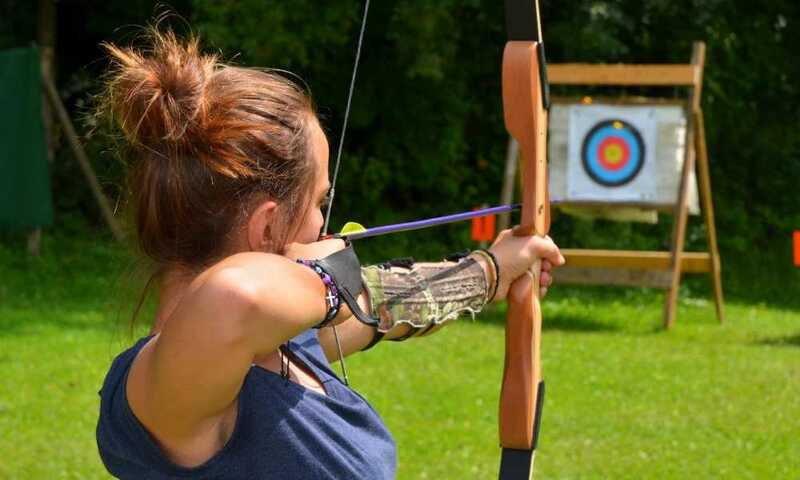 You will have a definite goal in your target shooting. Having these paper targets makes things a lot easier. Attach Anywhere. These targets work on a wide variety of surfaces. All you need is somewhere flat for a worthwhile target. You can even just have it hanging somewhere. If you do this though, your arrow will punch through, so you may want to have some safety precautions. One of the great things about these targets is that you can use normal cardboard boxes or something similar for support. All you need is some scotch tape and the targets should stick to most surfaces. Distinct Color Scheme. When you’re target shooting, you want to be able to hit the target. The best way to do that, apart from shortening the distance, is having targets that are noticeable. This is where these targets are so useful. They have a distinct color scheme. For the 3 SPOT targets, you have the blue, red, and yellow scheme. The 5 SPOT targets use a simple red and yellow color scheme. Available in Different Types. These targets come in a wide range of size. This is what makes them very flexible. Use small targets for close range shooting, while you can get the larger ones for long-range shooting. The two types also allow you to pick out which sort of shooting you want to concentrate on. The 3 SPOT will allow you to hone pinpoint accuracy, while the 5 SPOT helps with more general shooting. Easy to Make Records. With these targets, it is easy to make a record of your practice. Just take a target down when you finish shooting a sequence of arrows at it. This way, you can track your performance. This is not possible with bag or block targets because the previous shots at it leave a lot of damage on the surface of the target. With paper targets, you can compare your previous performance to your current one. Works with a Variety of Sports. These targets are not just for archery. 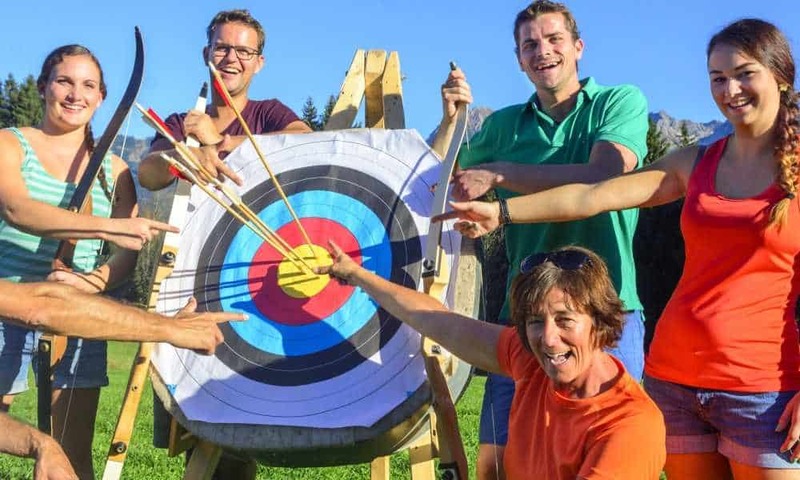 Provided the sport is about target shooting and accuracy, you can use these targets. You can use them for gun practice and even crossbow practice. When you need a target, these targets are a great choice. 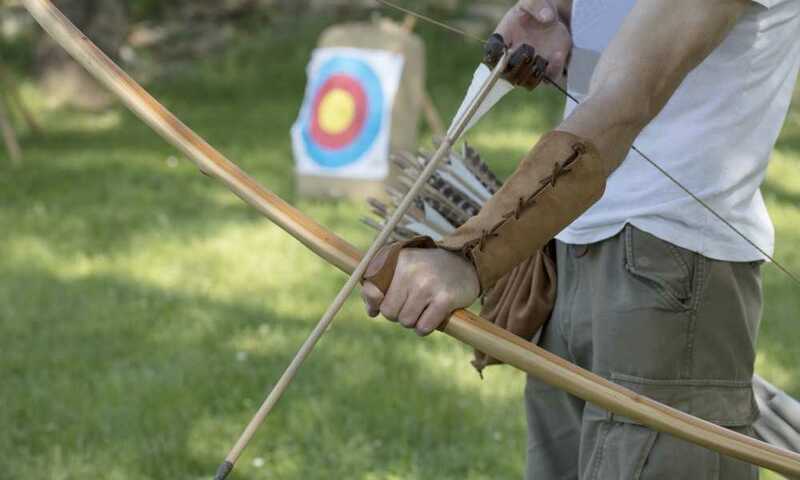 For thin targets, these are quite durable since they are made of heavy duty archery paper. This is good, since target shooting can do a lot of damage to targets. You can expect these targets to last quite some time, both in storage and in action. You’ll need that durability to record the results of your practice. These targets are very affordable. For a few dollars, you can get a set of 20. They also come in larger packs, with the largest pack holding 200 targets. 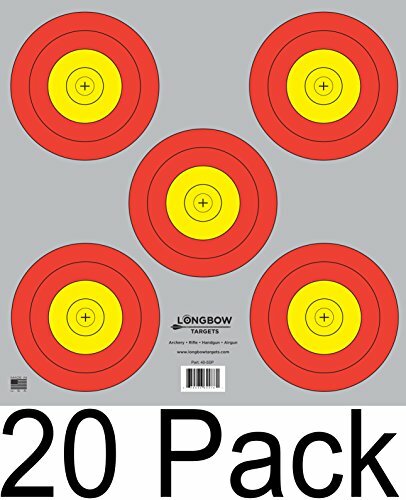 Buy one pack of your choice, and you will have enough paper targets to keep shooting for several sessions. Still Made of Paper. Though these targets are made of the most durable paper available, it is still made of paper. This may be a problem since they can get wet and damaged by water and other things. When you use these targets, you need to take care of them both in their use and storage. Requires Backing. Though you can shoot at these targets freely, it is a lot better to do it when they are supported by something else. 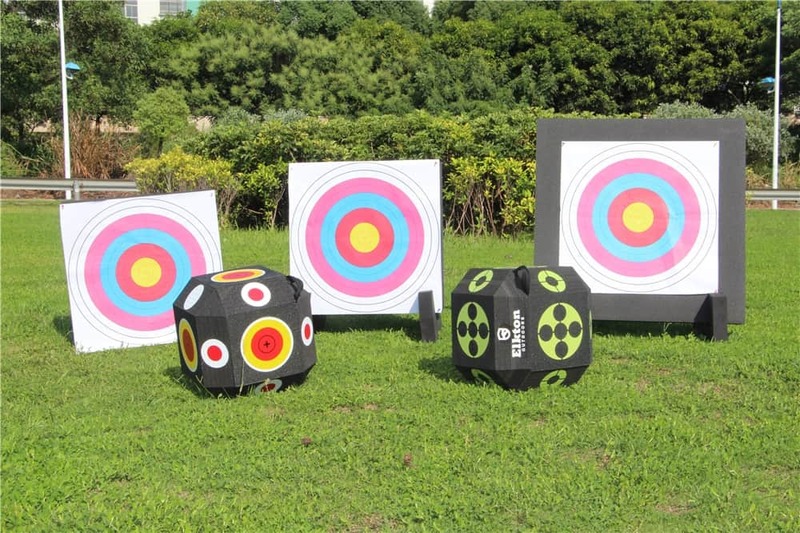 The best way to use these targets is to combine them with other targets like bag targets or block targets. This ensures that you are practicing shooting properly while hitting a solid target. Overall, Archery 5 SPOT & 3 SPOT Vegas Targets is a great accessory for anyone trying to improve their accuracy. Another bonus is that they are inexpensive and affordable. The best way to use these targets would be to buy a pack and combine them with the many bag and block targets out there. 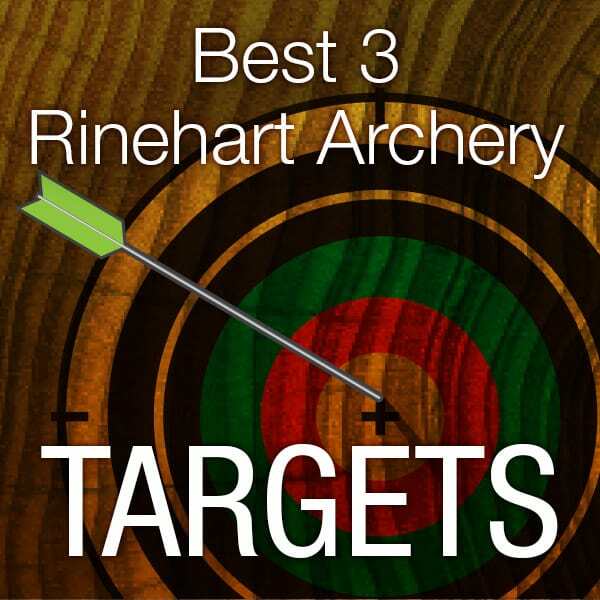 This gives them a solid backing for target shooting and a solid support to receive the arrows. These targets are also very inexpensive. Buy several packs so that you will be able to keep on practicing for a long time. Very nice post. I just stumbled upon your weblog and wanted to say that I have really enjoyed browsing your blog posts. In any case, I’ll be subscribing to your rss feed and I hope you write again very soon!